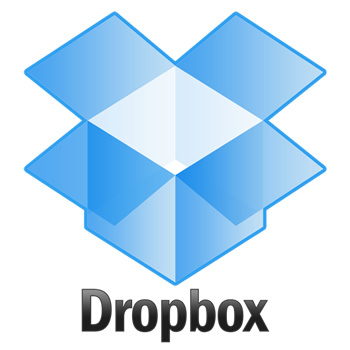 Dropbox is a file hosting service operated by Dropbox, Inc. that offers cloud storage and file synchronization. The free Dropbox software allows users to create a special folder on their computers, which Dropbox then synchronizes so that it appears to be the same folder (with the same contents) regardless of the computer on which it is viewed. Dropbox works on Mac OS X 10.4 “Tiger” and later; Windows 2003, Windows XP, Windows Vista, and Windows 7 (32 and 64-bit); Linux; Apple iOS; Google Android; BlackBerry OS, and web browsers. 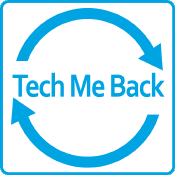 A 2GB account is free and getting set up is easy!